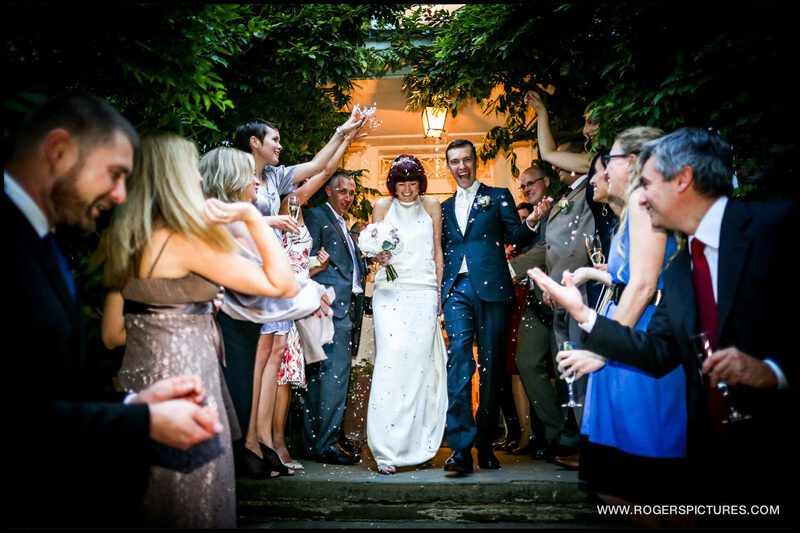 My style of photojournalism is perfect for couples wanting relaxed, unposed Burgh House wedding photography. 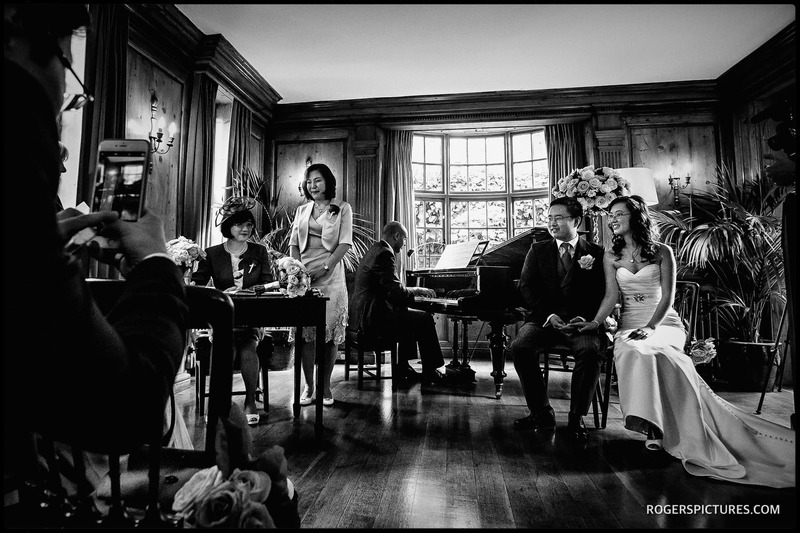 The emphasis is on discreet story-telling photography, where you get on with having a great time with your family and friends and don’t worry about posing for pictures. 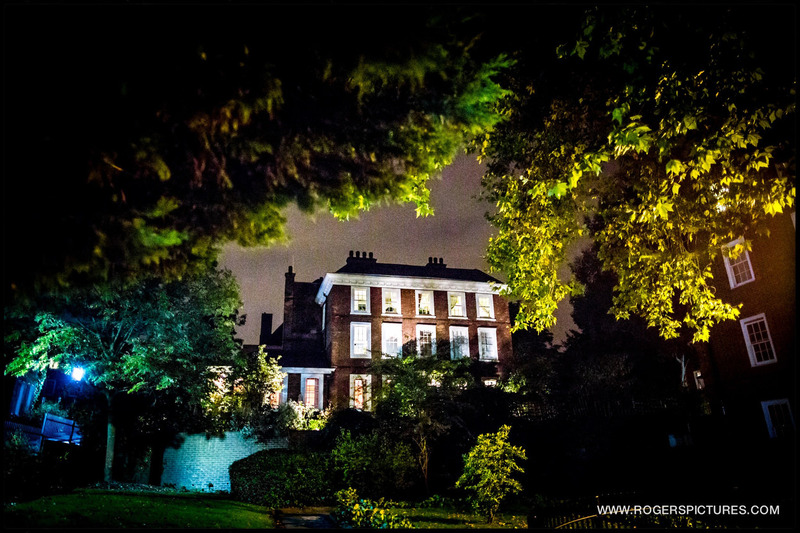 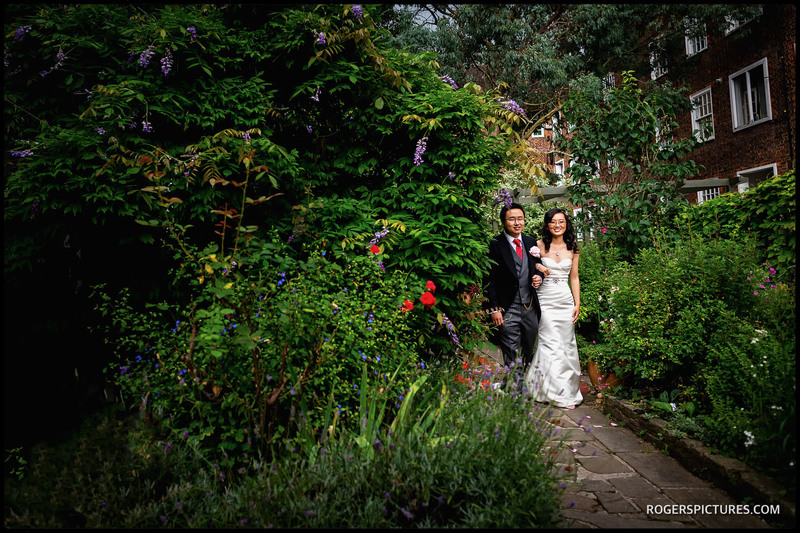 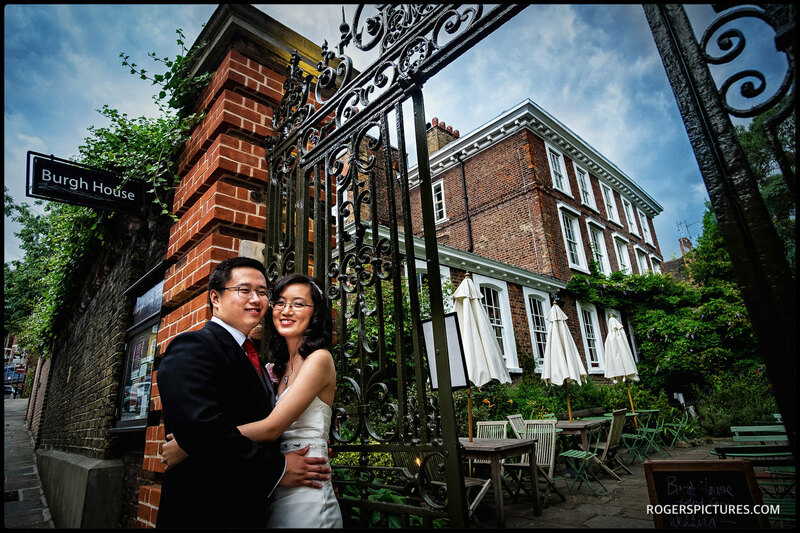 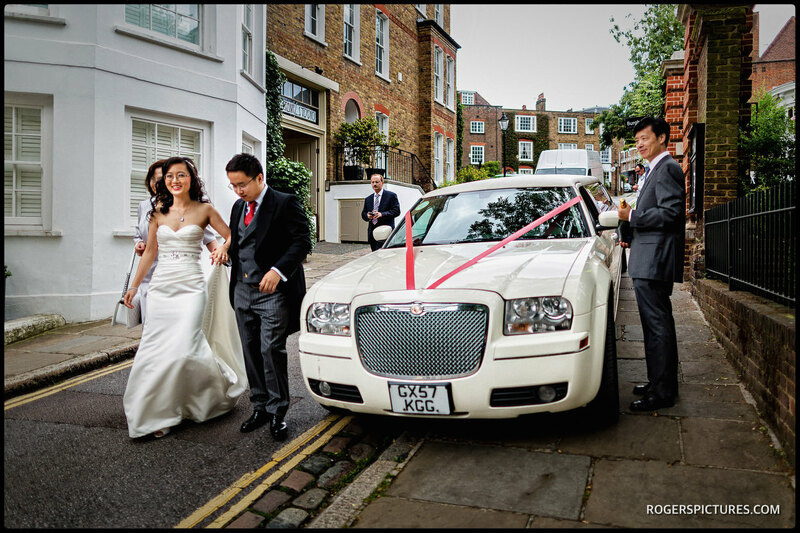 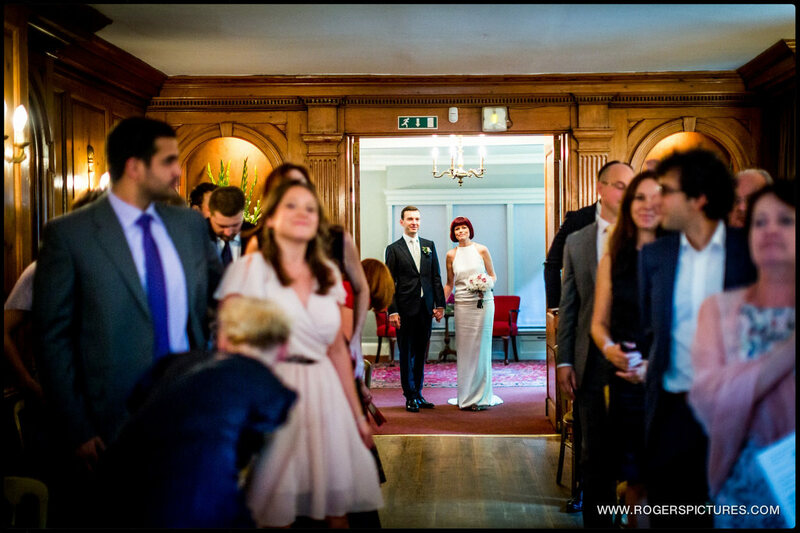 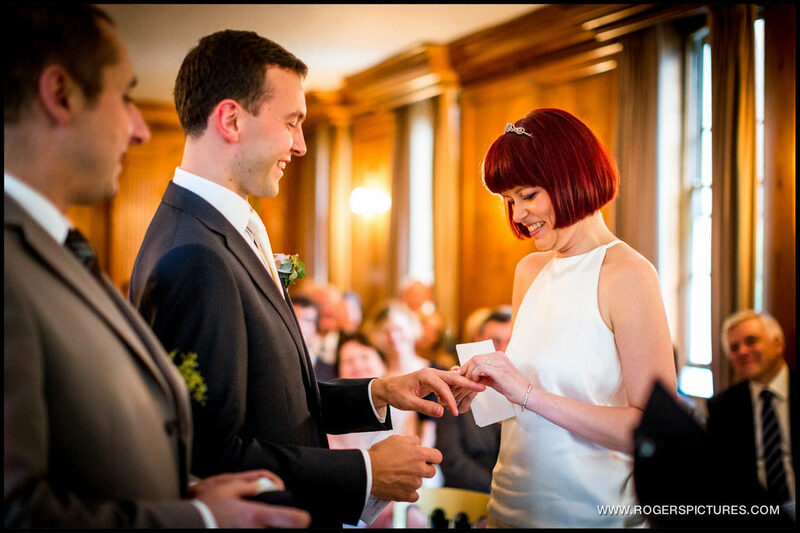 Burgh House in Hampstead makes a superb wedding venue for a smaller gathering. 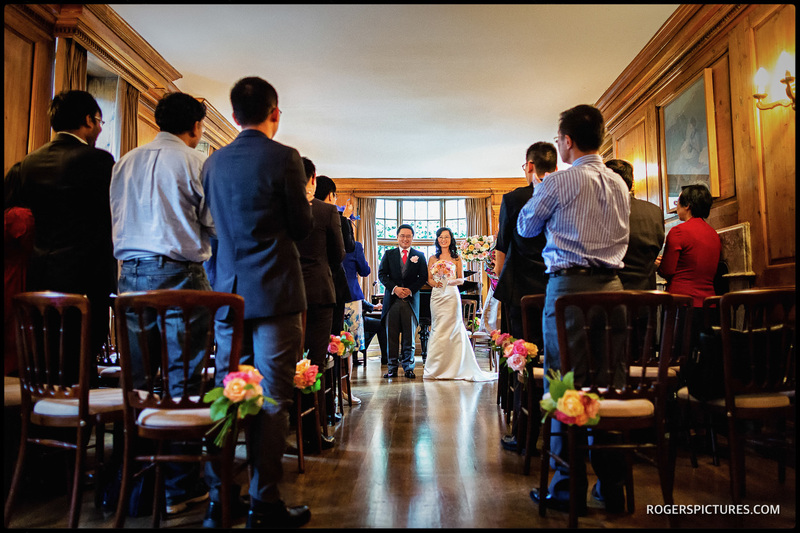 It’s steeped in history too, with The Music Room providing an elegant setting for a wedding ceremony. 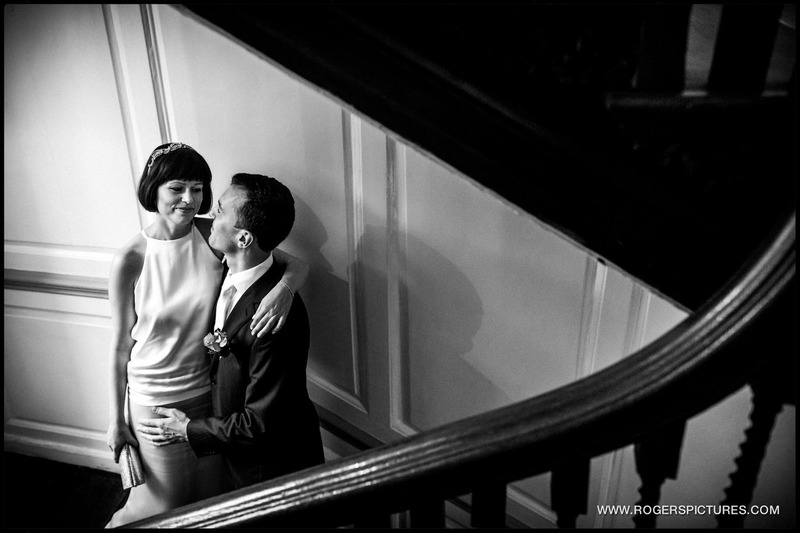 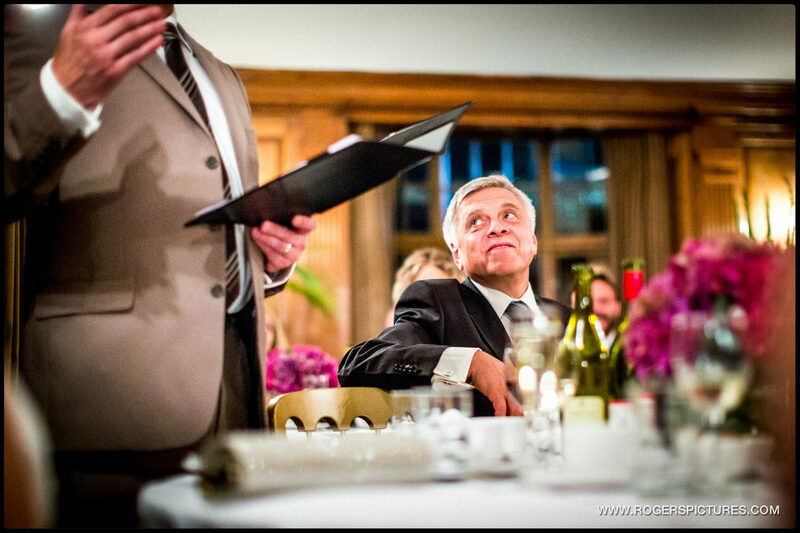 Have a look through the highlights slideshows from some Burgh House wedding photography below, then check out some more great documentary wedding photography in the blog.